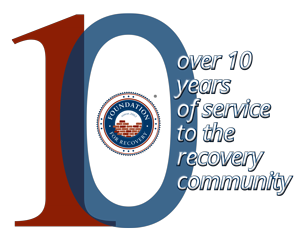 We want to support the Recovery Awards Dinner! (Having trouble submitting or viewing this form? Please be sure to have only ONE browser window open with form.